The scarves of scouts represent the scout group to which they belong. 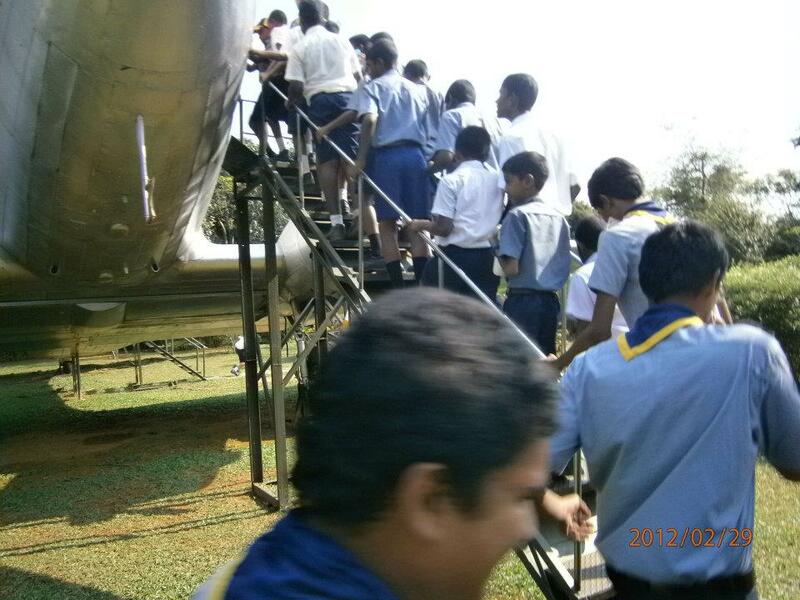 42nd Colombo Scout Group of Royal College use Blue and Gold, the college colours, for the scarf. 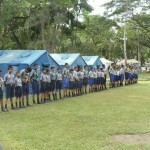 It had been a custom for each scout to prepare their scarf before investiture (Obtaining Membership). Though there are standard colour codes, the blue and the gold in each scarf varied considerably from the other and for many years the uniforms were not truly uniform. The Royal College Old Scouts Association identified this dearth, and provided the scouts with a scarf each, free of charge. 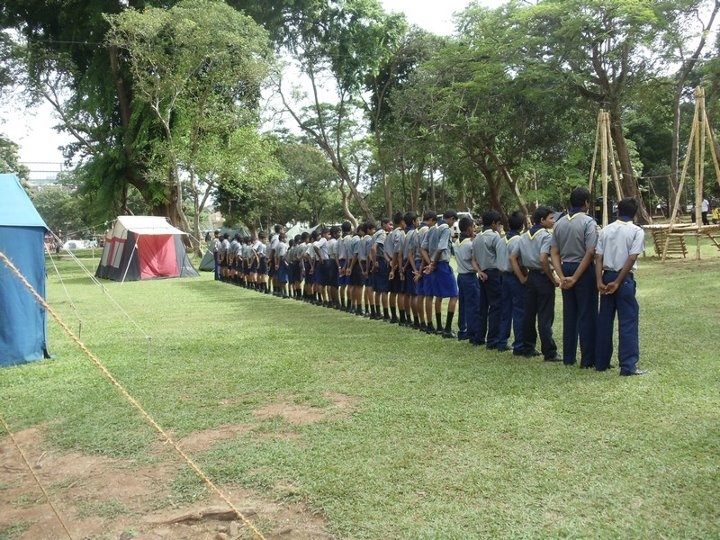 The Scouts of the Gold Troop wore same coloured scarves at the 48th Colombo Camporee, held from 1st to 5th September, for the first time in more than 25 years. 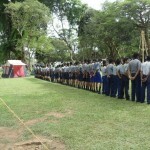 It was a pleasant site to watch, where the scout uniforms were uniform. 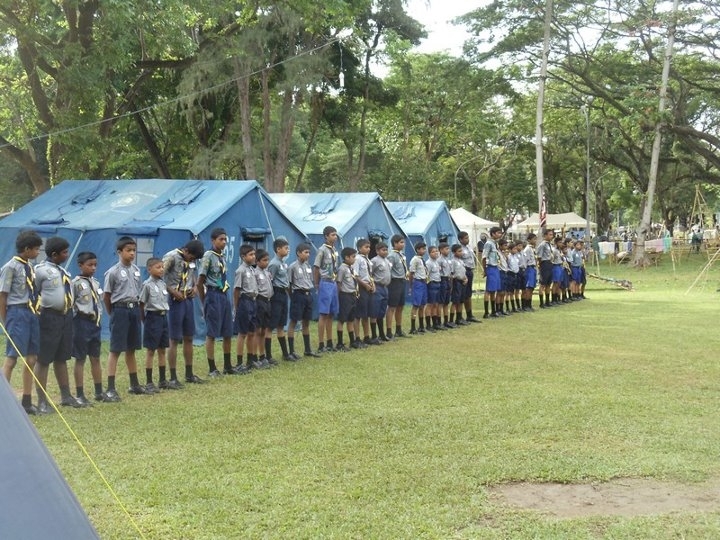 RCOSA is now in the process of providing voggles free of charge, and developing a mechanism to provide scouts with same coloured materials for uniforms.